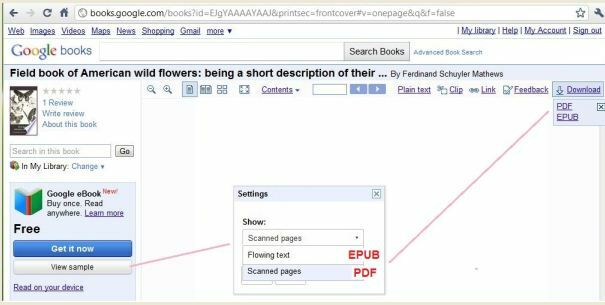 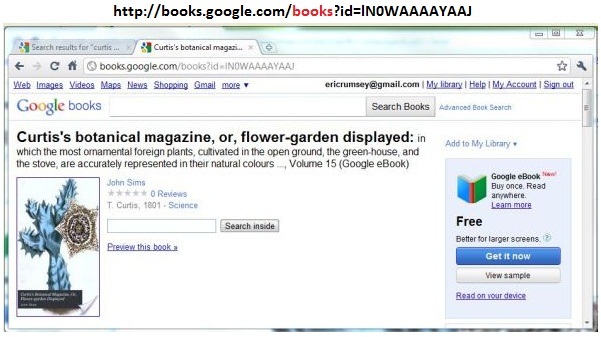 This makes it easy to compare the record in Google Books and Google eBookstore — Just add an “e” in the URL! 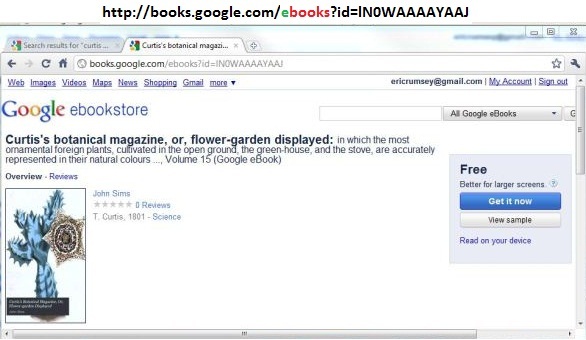 Notice here also that Google is making the connection between Google Books and the Google eBookstore, by putting the blue box with the “Get it now” button in both versions. 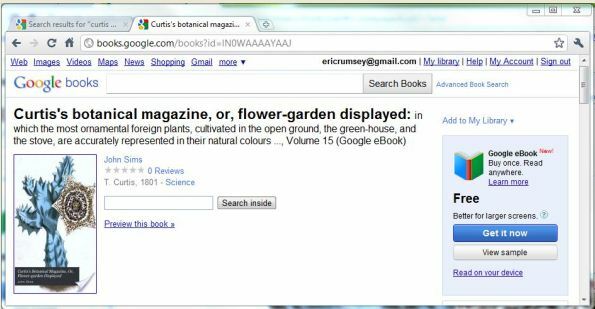 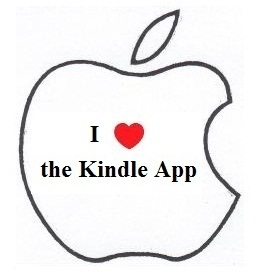 Posted in Google Book Search, Google eBookstore, PicsYes, Uncategorized.